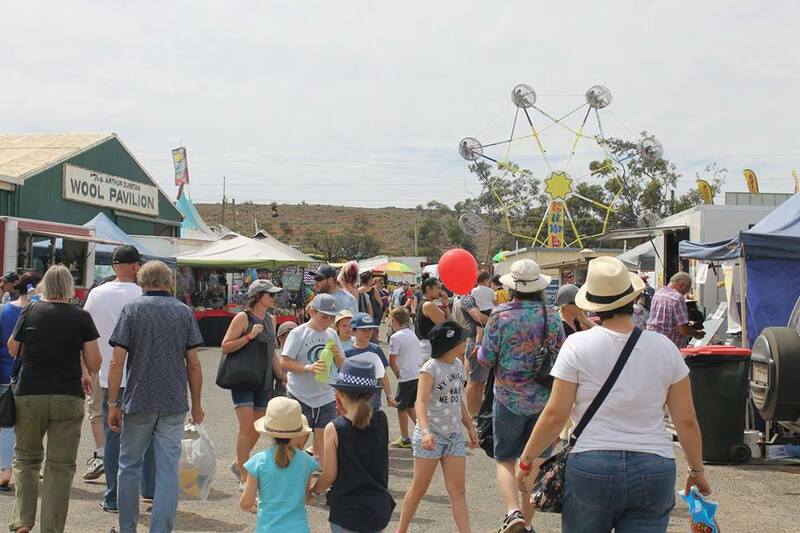 The Kalgoorlie Boulder Community Fair Is Back This Weekend! The Kalgoorlie Boulder Community Fair is back this Friday 22nd & Saturday 23rd March! The Fair is open from 10am-10pm on both the Friday & Saturday, with Sideshow Alley open until late. If you love taking home goodies, there will be showbags galore at the Fair, with prices ranging from $2-$30. You can also look forward to free entertainment, local exhibitors, food vendors, superhero visits, a fashion parade and much more! Make sure you stick around to watch the fireworks light up the Kalgoorlie sky on Saturday night at 9pm to celebrate the Fair's 64th Birthday!